Check here often for the latest news releases from Texas Children’s Health Plan. Houston – (10/27/2017) – Texas Children’s Health Plan (TCHP) today announced 932 members will receive letters notifying them of an incident involving their information. AUSTIN – Eligible Texas women on Medicaid can go straight to their pharmacist to pick up mosquito repellent, Health and Human Services Executive Commissioner Charles Smith announced today. Texas Medicaid has issued a standing order for mosquito repellent prescriptions for women who are between the ages of 10 and 45 or pregnant. HOUSTON (Monday, February 28, 2016) – The Texas Children’s Health Plan (TCHP) Family Section will once again offer discounted pricing for families attending Houston Dynamo matches at BBVA Compass Stadium in 2016, the club and TCHP announced today. 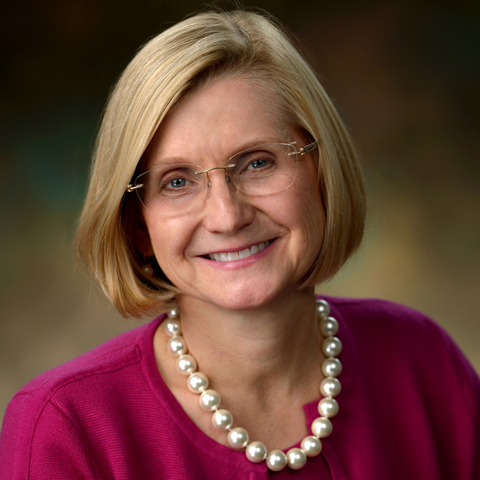 Houston – Dr. Heidi Schwarzwald, Chief Medical Director of Pediatrics at Texas Children’s Health Plan, has been appointed to the Board of Directors of Ronald McDonald House Charities® (RMHC) of Greater Houston/Galveston. RMHC® is focused on finding and supporting programs that directly improve the health and well-being of children in the Greater Houston/Galveston community. Houston - The National Committee for Quality Assurance (NCQA) has awarded Texas Children's Health Plan accreditation status of Accredited. Family-friendly section offers discounted season ticket price for children 10 and under. Texas Children’s Health Plan is proud to announce a partnership with The University of Texas Health Science Center at Houston (UTHealth) School of Dentistry to open a dental clinic inside The Center for Children and Women (The Center) at 700 N. Sam Houston Parkway West.